If you have multiple Bluetooth accessories, Android's volume system can be pretty annoying. For one thing, most phones reset to a "Safe Volume Level" every time you reconnect a pair of headphones, which means you'll probably need to turn up the volume once or twice a day. But even if your phone doesn't exhibit this obnoxious behavior, you might want your car's Bluetooth connection to be louder than, say, your home stereo or your wireless earbuds. 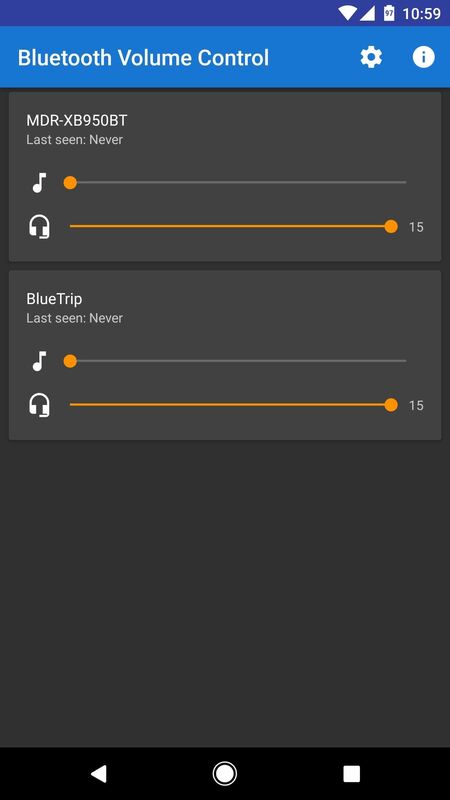 So if you're tired of juggling volume levels every time you connect to a different Bluetooth accessory, an app from developer Matthias Urhahn has you covered. It lets you set unique media and voice call volume levels for every single one of your Bluetooth accessories, so the next time you reconnect your favorite headphones, the volume levels will automatically be set exactly how you want them. To get started, install Bluetooth Volume Control, which is the app that will let you set default volume levels for each of your Bluetooth accessories. Next, simply open the app and make sure Bluetooth is enabled on your phone. 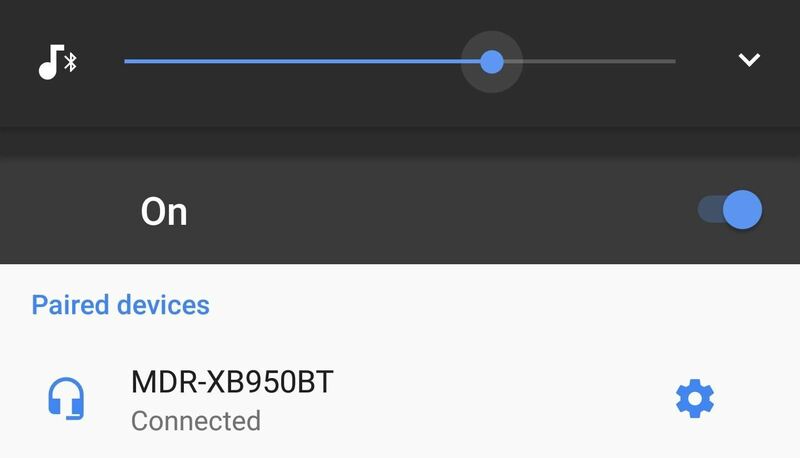 From here, you'll see a list of all the Bluetooth accessories you've paired with your Android device, and each entry will have two sliders. The top slider is for setting the media volume for this device, and the bottom slider is for adjusting in-call audio volume. So go through this list and set each device to your preferred volume levels. From now on, a second or two after you connect one of your Bluetooth accessories to your phone, the volume slider will appear on your screen and automatically adjust itself to your preferred level for that particular accessory. You don't have to do anything, so just wait a few seconds after connecting to a Bluetooth device, then the volume level will be set exactly as you like it. Also the developer of SD Maid, a very well done app.